Bilbao in Spain's Basque Country has an internationally recognized food culture that embraces everything from the simple pintxos to elegant fine dining. What makes a place earn a spot on the list of the world's most interesting foodie experiences? 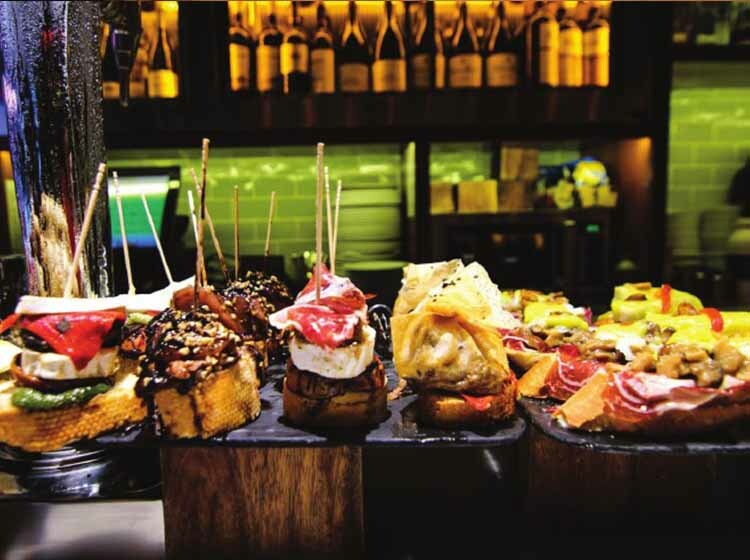 For Bilbao in Spain's Basque Country, it was the combination of being the birthplace of the snack food pintxo and home to some of the finest dining experiences. Enjoy a quickly eaten pintxo at a stand-and-eat bar or spend delicious hours at a Michelin-rated restaurant savoring world-class recipes, both experiences inclusive of a glass of wine. Whether standing and eating or sitting and dining, it is a cultural experience that uses food as an irresistible enticement.